Open the art-box and enter the town of Pictureville where every day is a creative adventure. 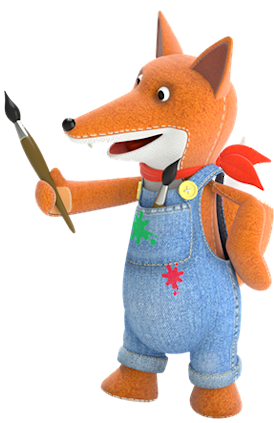 Join the Picture Pixies as they draw, scribble and colour their way through life…. with the help of their magic crayons!